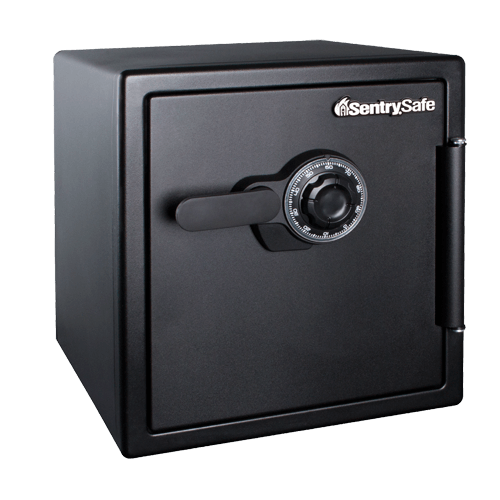 SFW123CU Combination Fire/Water Safe is rated 4.0 out of 5 by 1. 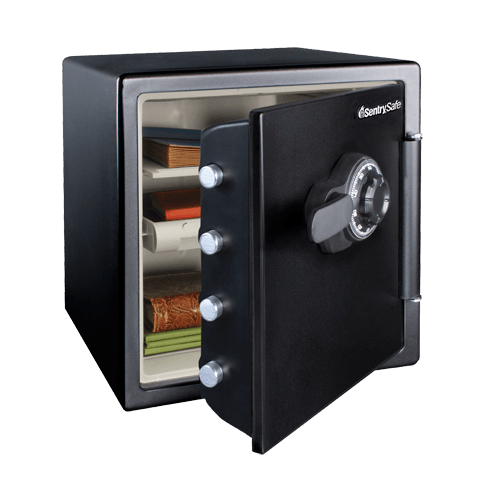 The SFW123CU is a versatile safe that offers protection from unwanted access, fire and flood. 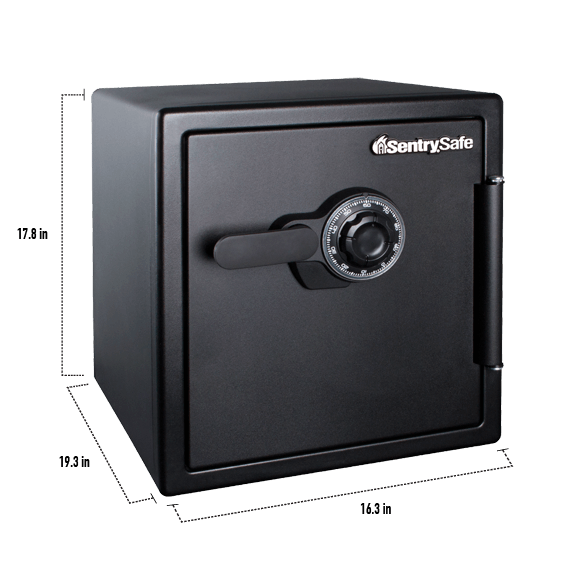 This safe is designed with an interior key rack, door tray and door pocket to meet all your home and office security needs. Rated 4 out of 5 by Oleh from Strong safe Perfect, except for the flimsy handle, otherwise, OK!